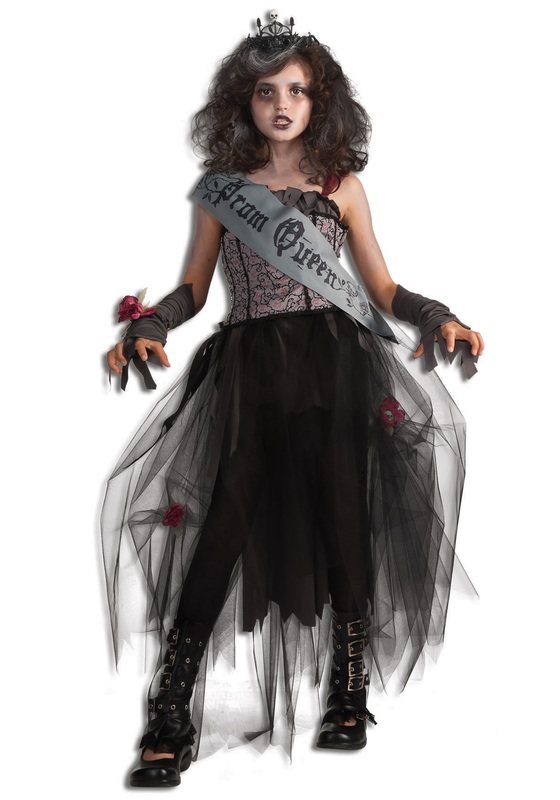 Now your little one can be the ghoulish girl in school when she wears this Girls Goth Prom Queen Costume. This is great to show off your daughter’s darkside! 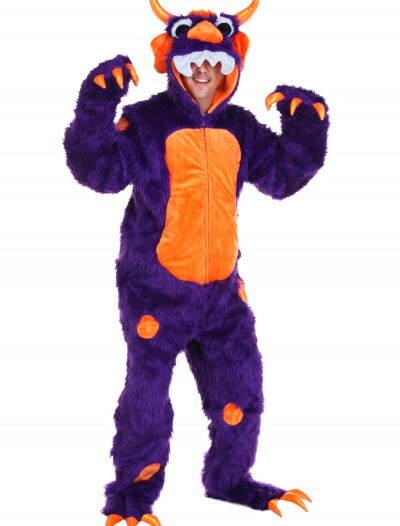 Categories: Classic Costumes, Girl Costumes, Gothic Costumes, Kids Costumes, Scary Costumes, Theme Costumes, Zombie Costumes. The dream of any girl at the ghoul school is to one day become queen of the prom. 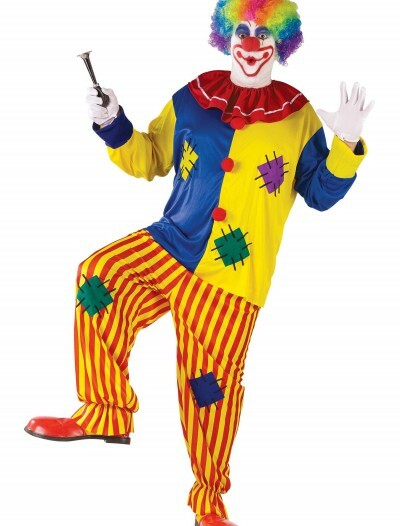 But to become the top girl at the school requires the perfect dress. Some girls go for Black Lagoon look by having a dress covered in scales and fishnets. Others go for the werewolf look by having a fair amount of fur over their dress. But what always works is the classic Transylvanian look of a simple black and gray dress. 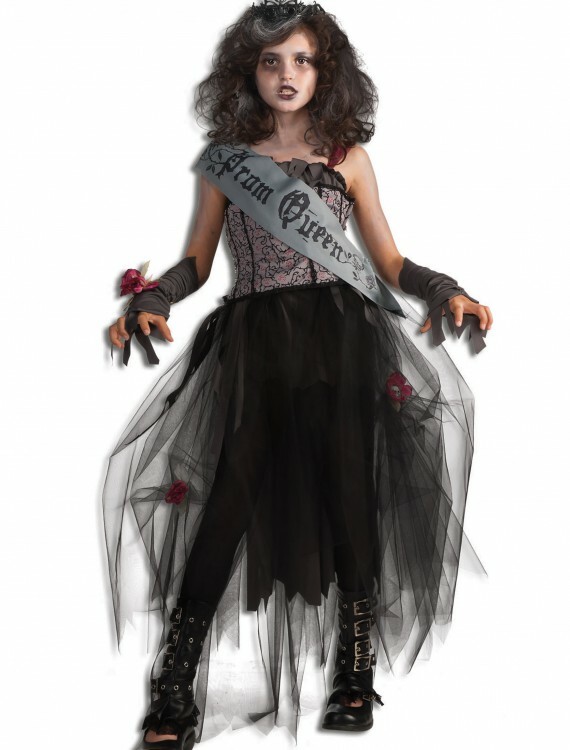 Now your little one can become the prom queen of the ghoul school in this great dress!